This has been an absolutely amazing year for us. We helped a ton of clients, collected some great findings, filmed for TV, did magazine/newspaper interviews, appeared on numerous radio shows, blasted out a good amount of webisodes on YouTube, attended some great events, conducted lectures, won a prestigious award, and met some outstanding people along the way. So, I guess the big question is, what is up for the team in 2013? We continue to speak with producers of reality shows. They have been pitching us like crazy this past year. Sooner or later, things might solidify. Just stay tuned for more as we can relay it. 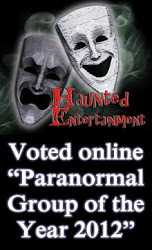 We just joined up with No Boundaries Media Entertainment LLC and Immortal Talent while remaining on board with our good friends at Haunted Entertainment as well. 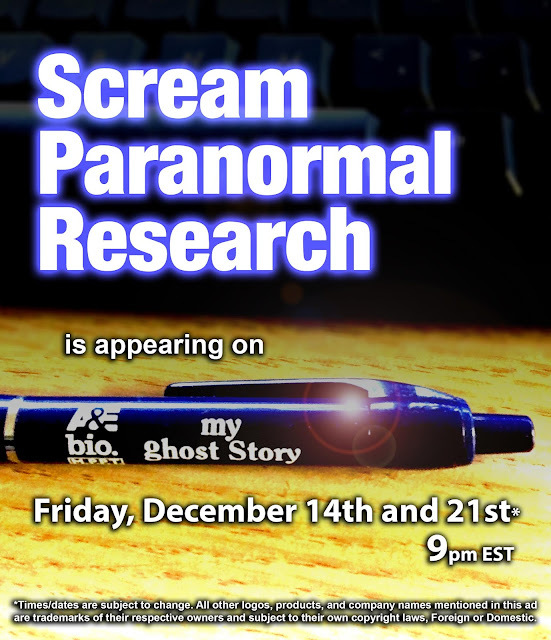 So, we will hopefully be in attendance at some of the biggest paranormal events of 2013. 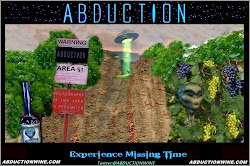 We have teamed up with a very creative new producer for our webisodes. He will be editing and pumping out as many episodes as we can film. Gary and Ricky remain vigilant behind the cameras, so expect some new webisodes very soon. 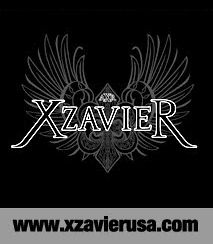 Our great friends at Xzavier clothing is going to be working with us in the beginning of the year on a Scream Paranormal Research custom designed t-shirt line. Yes. You heard it here first. We are attending/lecturing/vending at Phenomenology 105 this year in Gettysburg, PA on March 21st - 24th. If you have never been to a paranormal expo before, THIS is the one to attend. So many great paranormal enthusiasts meeting under one roof. Ghost hunts, zombie prom, etc. Don't miss it! At this time, we would like to thank everyone that has worked closely with us this past year and those that continue to do so for many years to come. Ricky, Gary, Bryan, Haunted Entertainment, Xzavier Clothing, A&E BIO channel, Mark Phillips creator of A&E's "My Ghost Story: Caught On Camera", Para X Radio, Abduction Wine, YouTube, Burlington County Prison Museum, The Haunted Prison cast and crew, HORRORFEST at Shady Brook Farms, Eastern State Penitentiary, Fort Mifflin, The Shanley Hotel, The Raven Lounge, Elaine's in Cape May, The Stanley Hotel, The Logan Inn, The Red Mill, USS Salem, Z-Talk Radio, and anyone and everyone that is our friend and has our back. Super Special Thanks goes out to our families. 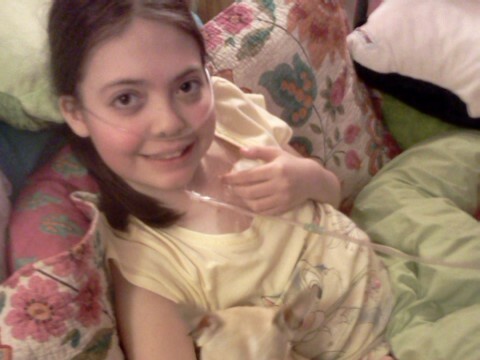 Without your support, we could not do what we do. We salute you! UPDATE: There has been a network date change. Scream Paranormal Research will be airing on Friday, December 28th at 9pm EST on the BIO channel.